Free shippingto the continental United States. MT has sold under its own name and under distributor branded names for over 70 years to the largest industrial distributors in the country as well as outside the country. 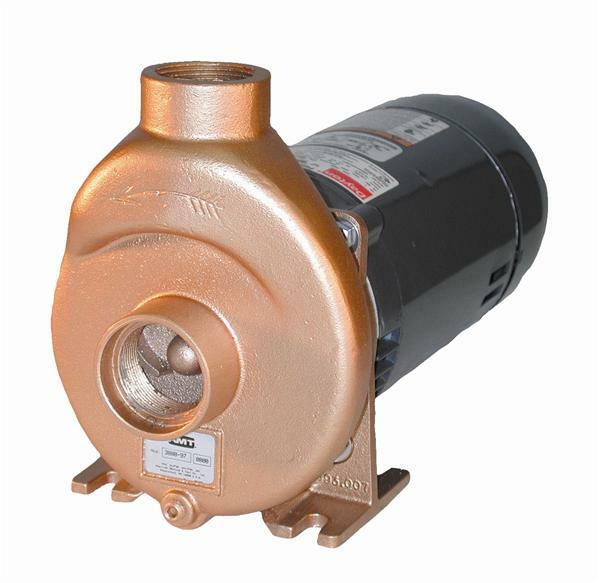 The product line consists of a wide range of electric and engine driven centrifugal and diaphragm pumps in cast iron, bronze, stainless steel and aluminum in addition to a broad array of hand and barrel pumps for industry. 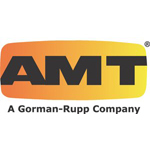 AMT is A Subsidiary of The Gorman-Rupp Company located in Mansfield, Ohio. AMT products are included in the Gorman-Rupp OTS™ off-the-shelf pump catalog offering shipment of many products within 24 hours. Virtually every product AMT sells is engineered and designed by the company. Pumps are completely machined, assembled and tested at the Royersford facility. AMT's unique designs and patented products have made the company the industry leader for their high quality pumps. Nobody sells AMT PUMPS for less!